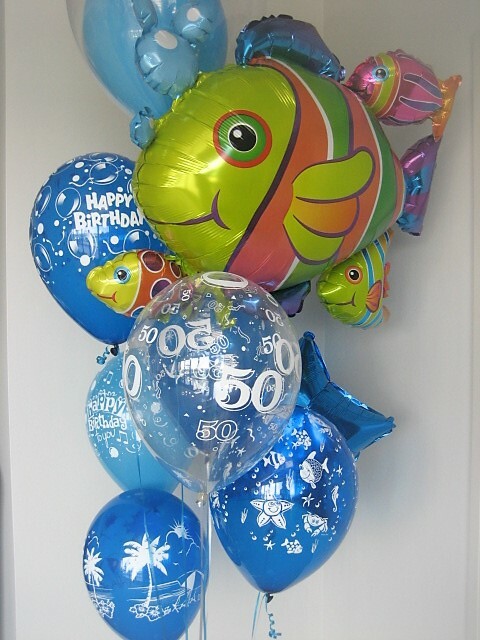 Helium balloon orders can be picked up or delivered. 5 Gloucester Park Road, Onehunga, Auckland. Our pickup hours are between 10am-4pm Monday-Friday, and appointments can be pre-arranged on Saturdays. The Best Balloons at the Best Prices! 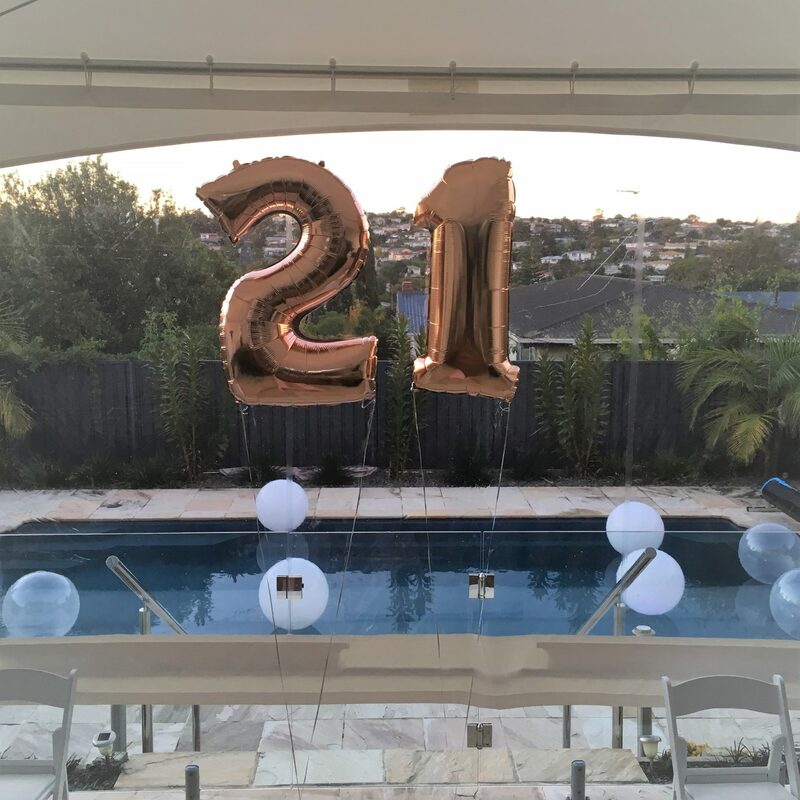 We only stock the highest quality balloons and fill them with premium grade helium so they have a longer floating time. 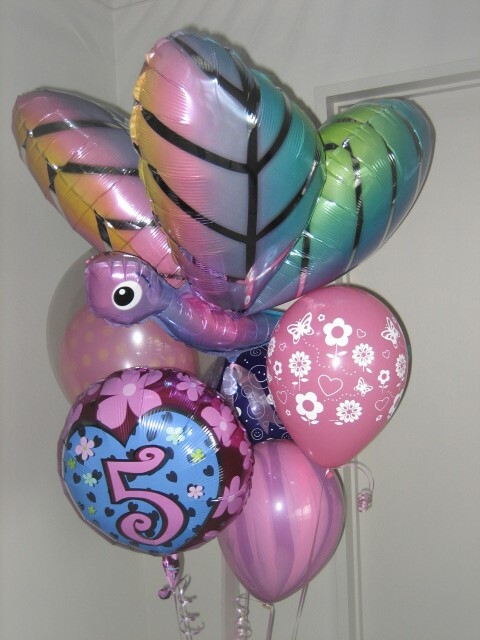 We also have coordinating accessories (printed balloons, ribbons and balloon weights etc). We always keep up-to-date with latest balloon trends overseas and stock all the latest character and event decorating balloons. The visual impact of balloons should never be underestimated. Balloons fill a room with colour and excitement. We are constantly updating our skills so you get the very best balloon decor. We stock a range of popular event hire items which are ideal for theming a venue (centrepieces, vases, candelabras, chair covers, event lighting, red carpet and themed props etc). Check out our hire menu at the top of this page to make sure you haven’t forgotten anything. We can deliver all hired items at the same time as your balloons so you only pay one delivery charge. We will often arrive early so there is plenty of time to set-up your centrepieces and style your venue with any wedding or event decorations you have hired. We will make sure everything is in place well before your event starts so you and your guests can just walk in and enjoy. Most venues have set rules for packdown. Any centrepieces and hire items will be packed down and removed from the venue by us at a time suitable to the venue (often late at night or in the early hours of the following morning). In a nutshell ‘piece of mind’. Your hire items are delivered, set-up and packed down after your wedding or event by professionals who do this every day of the week. Can I pick up to save money? Yes. Of course. All your hire items will be packed and boxed ready for collection. If you are transporting larger items you may need to hire a trailer or a van. We ask that you store any packaging at your venue so items can be re-packaged safely for return. We offer a flexible hire service for those who wish to take wedding or event items to Waiheke Island or other destinations around New Zealand or overseas. Ask about this service when you book. It doesn’t cost any extra but will make your job a lot more stress free.